The Best things about Savoy is that you can actually see, touch and feel the hotel before living in it. Located in the greener part of Almora, 1/2 km from bus station, Savoy offers all the modern day conveniences that one can think of. Each room is designed to provide a spacious and airy atmosphere. It also offers a wide variety of food and recreational facilities. 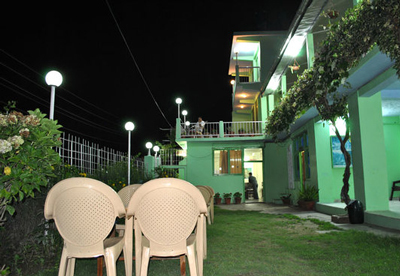 Is is one of the rare places in Almora that offers exquisite views along with multi-cuisine dining. 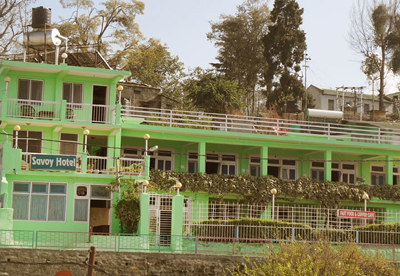 Savoy commands a majestic view of the snow capped Himalya peaks overlooking lush green Almora valley. 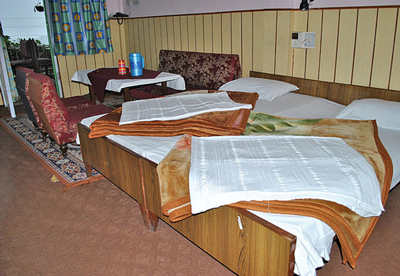 At savoy, one gets the opportunity to experience personalized hospitality amidst colourful Kumaoni culture.